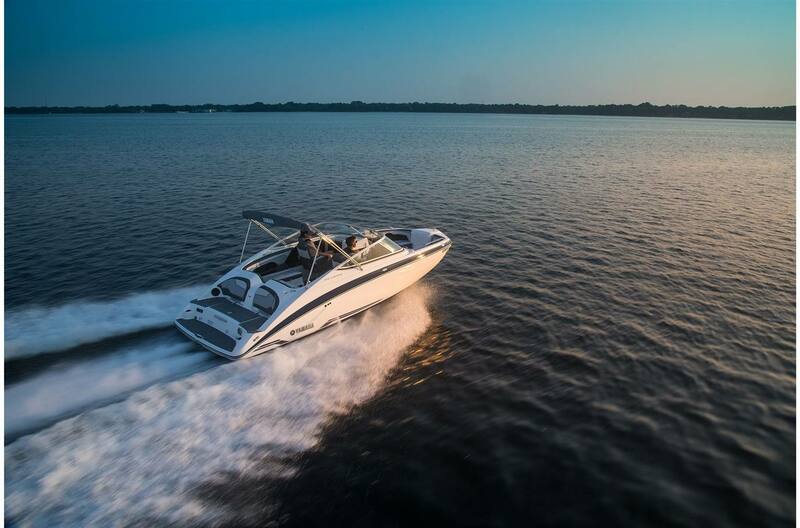 Connext® System: The refined helm layout includes Yamaha's 7-inch Connext® with maps and joystick, providing touchscreen controls for all essential system diagnostis. 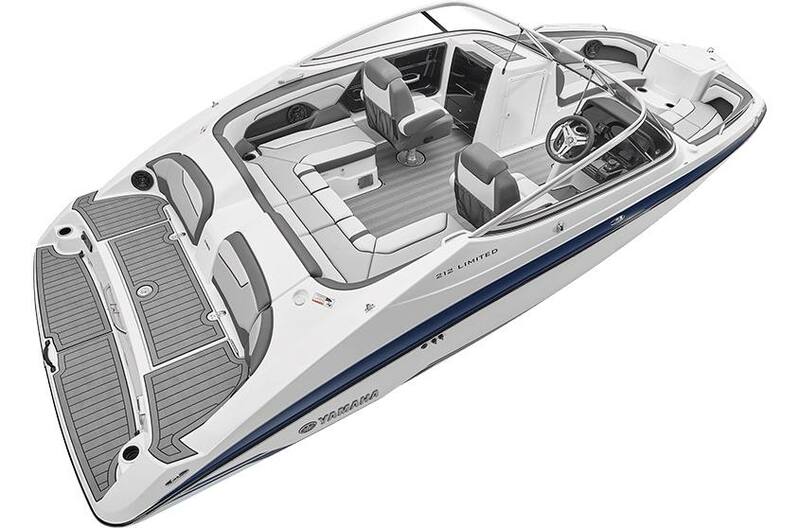 Portside Entertainment Station: An entertainment console features three storage areas, a lockable glove compartment, a fold-down host table and beverage centre. 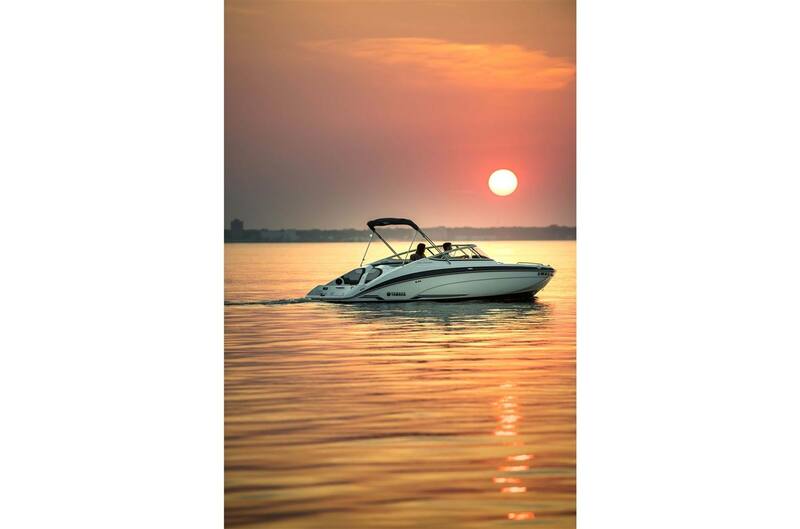 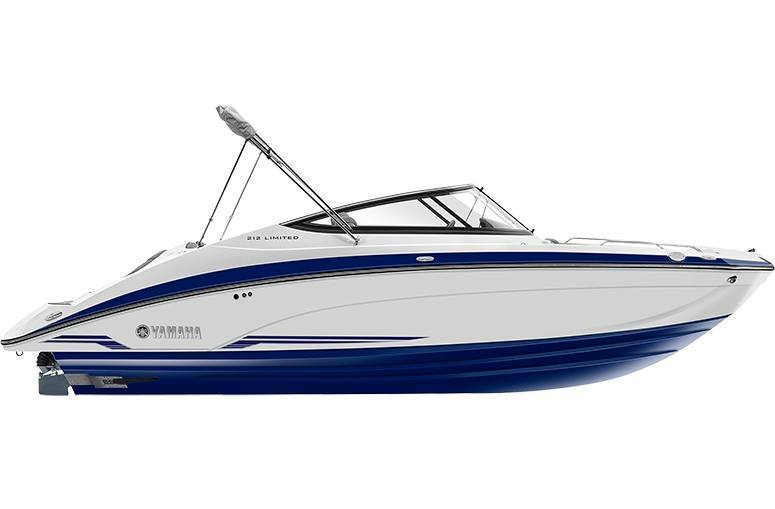 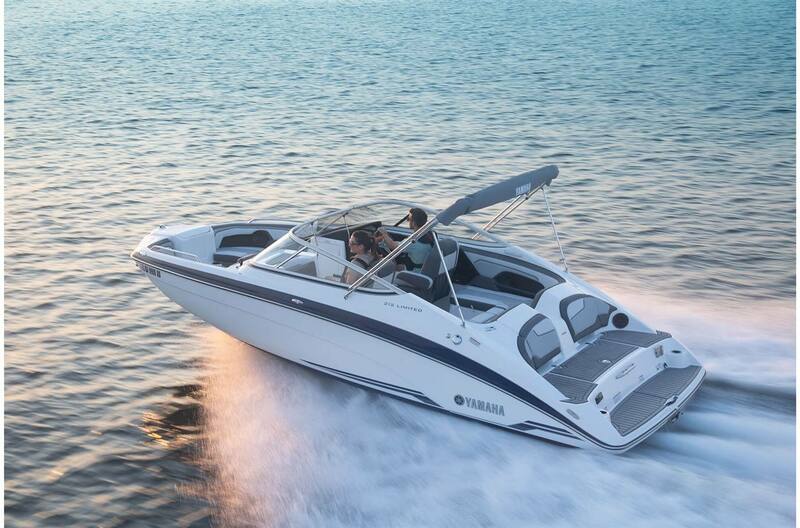 Twin High Output Engines: The 212 Series is powered by two 1.8L Yamaha High Output marine engines that deliver excellent performance, reliability and durability. 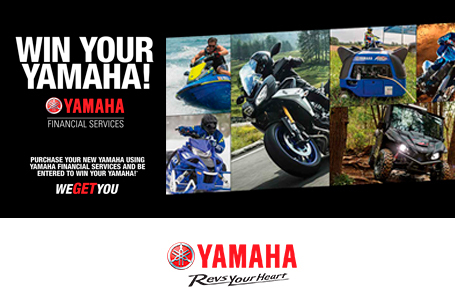 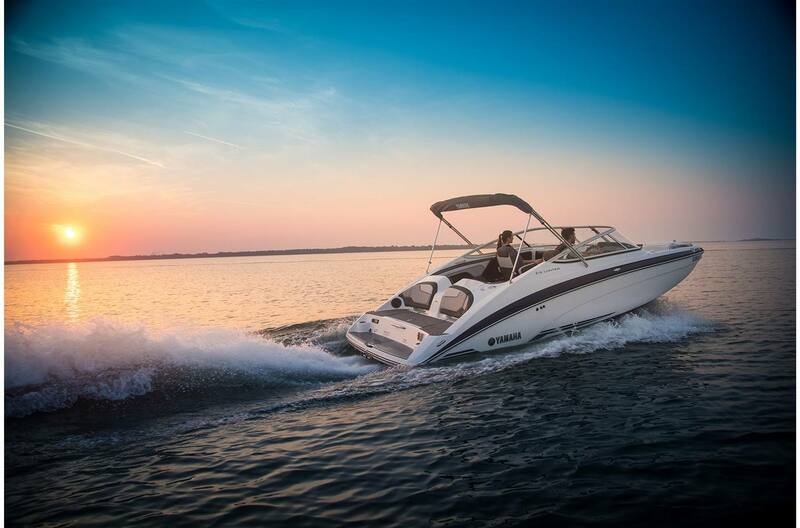 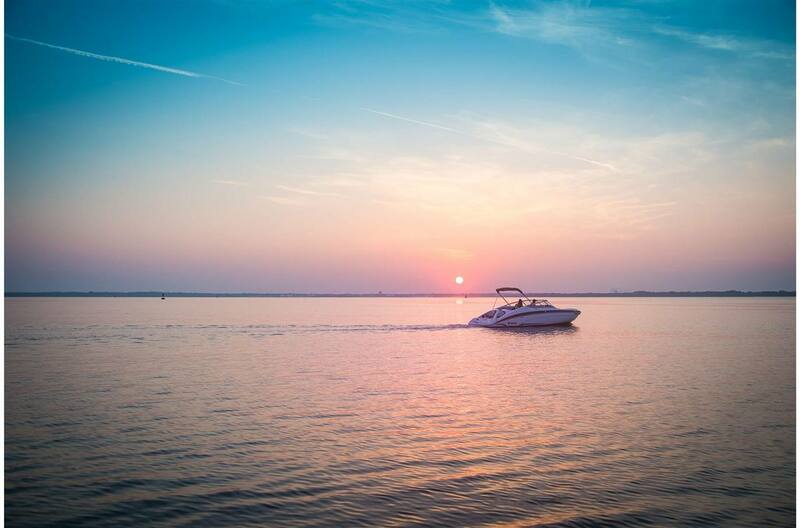 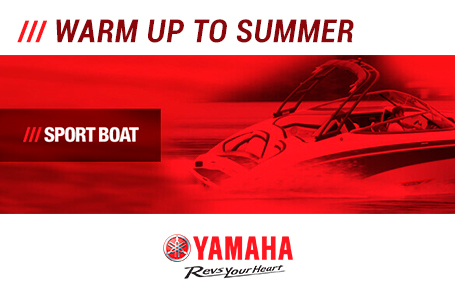 Each Canadian customer purchasing a new, unused, 2019 Yamaha sport boat between January 1, 2019 and May 31, 2019 will be eligible for customer retail benefits.